MOSCOW, April 14. /TASS/. Syria has intercepted 71 out of 103 cruise missiles fired by the United States and its allies, Head of the Russian General Staff’s Main Operations Department Colonel-General Sergei Rudskoi said on Saturday. "According to available information, a total of 103 cruise missiles were fired… The Syrian air defense systems basically comprising Soviet-made weapons successfully repelled the strikes by aircraft and naval ships. A total of 71 missiles were intercepted," the general said. 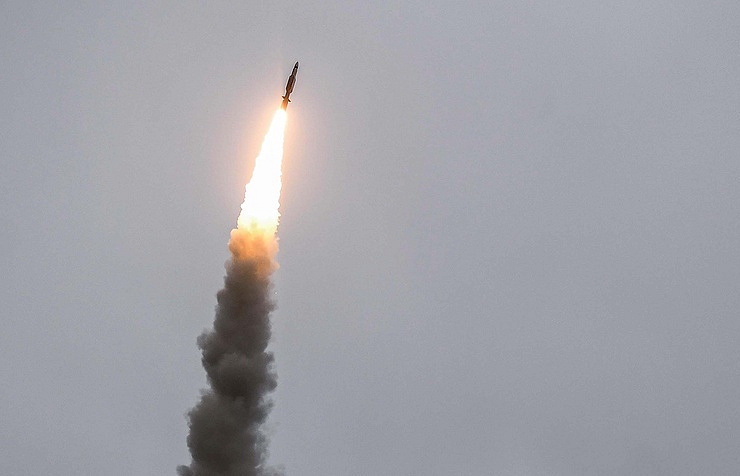 The missile strikes by the United States and its allies were repelled by the S-125, S-200, Buk, Kvadrat and Osa air defense systems, the general said. ‘This testifies to the high efficiency of the weapon systems operational in Syria and the excellent skills of Syrian servicemen trained by our specialists," Rudskoi said, adding that Russia had fully restored Syria’s air defense capabilities over the past eighteen months and continued improving it. According to the Russian general, the United States and its allies fired cruise missiles, including seaborne Tomahawks and GBU-38 guided bombs from B-1B planes while F-15 and F-16 fighter aircraft launched air-to-surface missiles. 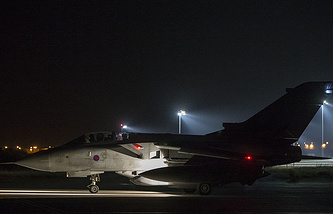 The UK Air Force’s Tornado aircraft fired eight Scalp EG missiles. 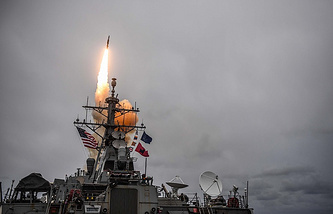 The missile strike against Syria’s military and civilian infrastructures was carried out by US planes and naval ships in cooperation with British and French air forces between 03:42 and 05:10 Moscow time on Saturday. The United States, Britain and France said the strikes were in response to an alleged chemical weapons attack in Syria’s Douma. According to some sources, ten or so targets were attacked. The Syrian news agency SANA does not confirm this.